GoGear Series Music Players won the hearts of music lovers by their great sound quality and performance. 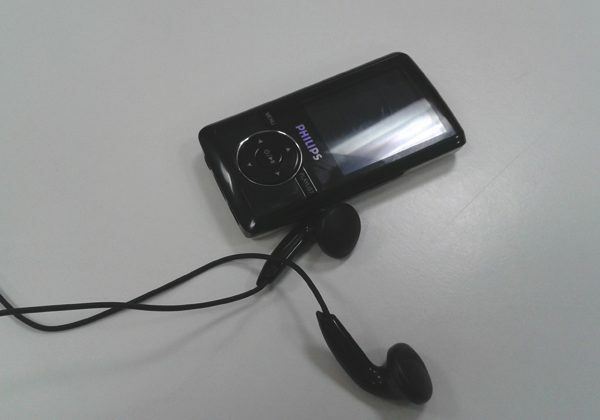 These media players comes with inbuilt sound card system which gives rock solid sound to the earphones. You can groove with these awesome players with your favorite music. 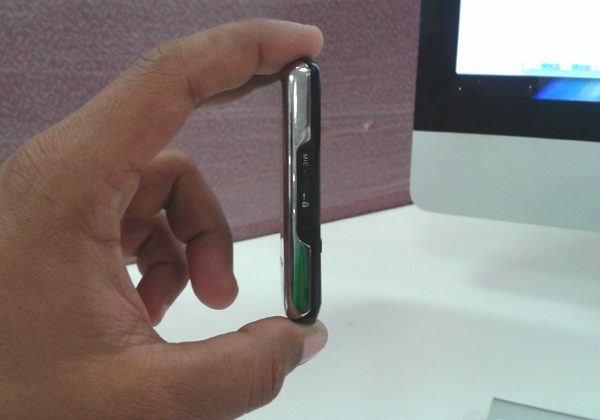 You can find latest players of the GoGear series in the market which starts from 1800INR-5000INR. 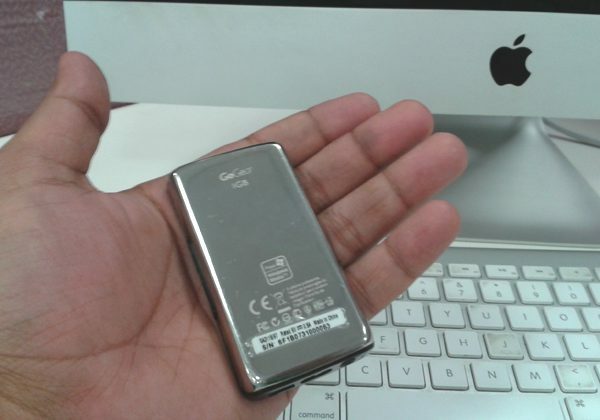 In this post we will review one of the gadget of GoGear Series. This one is now available only on Shopping sites because of the huge demand of this player. 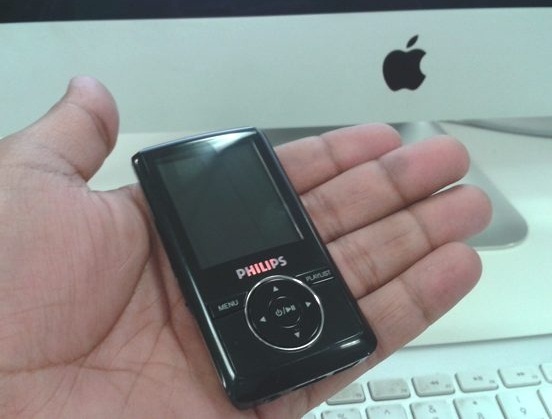 You can order this gadget from your local Philips stores. 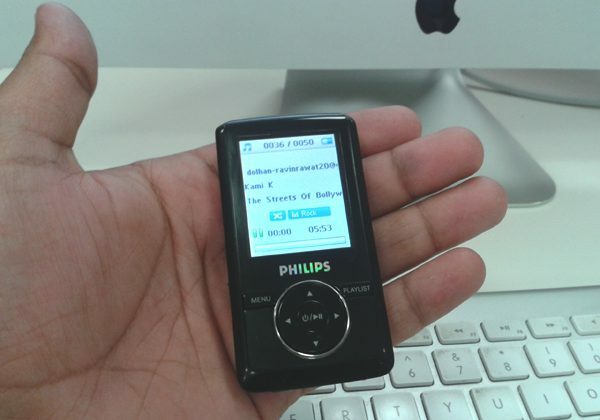 Below you can find some images of this awesome media player which are captured by us recently. Play Windows Media like MP3/MP4/WMV file formats. Shuffle function with inbuilt equalizer. Include PC Support CD to repair the gadget if any error occurs. Comes with Video Convertor to transfer video files.